Niklas, Karl J. 1997. 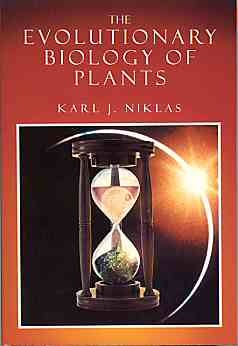 The Evolutionary Biology of Plants. The University of Chicago Press, Chicago 60637. Paperback. 449 pgs.